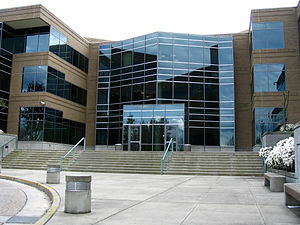 Microsoft’s Main Campus in Redmond. Microsoft is now the 3rd most valuable company in terms of market cap ( $ 342 . 1 b ) with only Exxon Mobil Corp and Apple Inc dominating it strongly. From the day IBM first approached Microsoft for a project ” Chess ” and designed the OS called MS-DOS in 1981, through Windows 1.0 (1985); Windows 2.0 (1987); Windows 3.1 (1992); Windows NT (1993); Windows 95 (1995); Windows 98 (1998); Windows XP (2001); Windows Vista (2006); Windows 7 (2009) for wireless world; Windows 8 (2012); Windows RT, Windows 8. 1 Cloud Connectivity (2013); MS’s foray in to mobile through Windows Mobile behind only the persistently impressive Apple iOS and Android; Cloud connecting and data recovery aided by the purchase of ” InMage ” a start-up – Microsoft’s journey from being a predominantly software company to a ‘devices and services’ company has been remarkable. 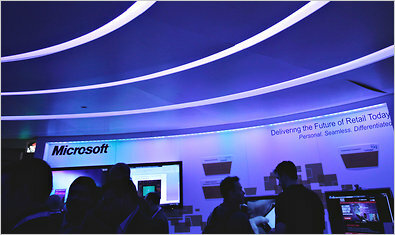 Microsoft’s Azure Cloud Platform; a blending of popular CRM Cloud Application platform of saleforce.com and Office/Windows; its launch last year of Surface 3 Tablets; its Unified Computing which aims to make Computers and devices to work together on the same platform are some of which signalling its evolution and transformation in a new avatar. 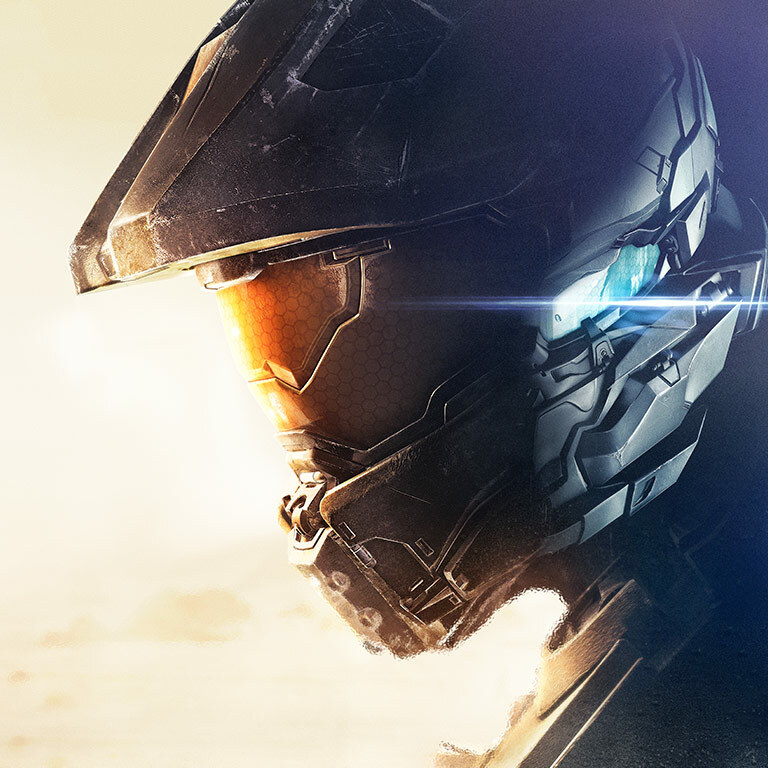 X Box One, Best Game of 2015. Microsoft earned its market dominance in IBM Compatible PC OS; Office Software suite; Acive Internet Search (Bing); Video Game industry with X Box, X 360, and X Box One; Mobile phones with Windows Phone (OS); and Surface tablets. Microsoft CEO, Satya Nadella during a presentation. Satya Nadella took charge as CEO of MS on Feb 4, 2014, and the most important aspect that he engineered is the shift in MS’s strategy towards ” Devices and Services “, a clear depiction of his understanding of the changing IT landscape and customers’ information needs for developing systems in the new age. Satya Nadella holds a steel hand in a velvet glove. He is admired as decisive but not obstinate, demanding but never harsh. 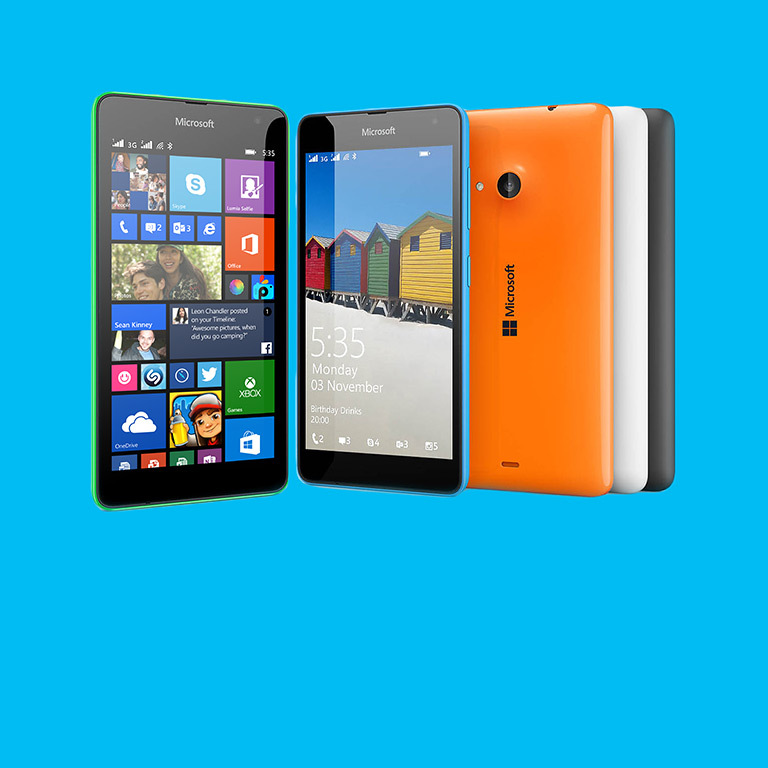 Lumia Smartphone 535, Office is built in to this. 1. Microsoft’s goal to attain a market share of 6.4 % by 2018 for its mobile smartphone(s). It is modest since it is part of an established mobile market and not new. Also, he contemplates making Windows Mobile free for small devices in future as a strategic move particularly when PC sales have matured and started to decline in the light of maintaining profits. Unlike the case of computers when the adoption by consumers was slow and steady, today new products are adopted either quickly or rejected fast making the whole process shorter compelling companies to come out with incremental improvements periodically. Hence, the above strategy seems to be apt. 2. CEO, Nadella’s strategy of allowing developers to use non-microsoft programming languages popular with younger coders has been a clear example of his intent to create an environment fostering entrepreneurship and permitting them to take risks in product development. During the Lenova ‘Superfish Software’ scandal of Sep 2014, Microsoft was swift to respond with “Windows Defender” program to remove the anomaly and give the customer orientation its due place. A commendable expression of ‘Customer Concern’ from a highly responsible company. 3. Microsoft is also entering the “Wearables” market with vigor. (a) It is poised to launch a ‘Smartwatch’ with a two-day battery strength (Apple’s iWatch is known to be a one-day battery) incorporating continuous Heart Rate monitoring and which can work on multiple mobile platforms as opposed to Apple’s sole iPhone compatibility. (b) Microsoft also attempts to create “trousers” that is capable of charging the customer’s phone in the pocket. A fusion of fashion and tech that has been the chief focus of the recently unveiled ‘iWatch’. This can match the customers’ need for ease and convenience. These clearly depict the new product development process the CEO seems to be putting in place, that is ‘wearables’. It is an item enhancing the breadth and enticing the existing customers to take to their hearts. However, it needs to be tested and tried still. (a) In today’s era of handling digital data in Zettabytes, IT companies can no longer be termed a specialized company with a singular focus but on the contrary a generalized one with many specialities combined just as education in 80s in India witnessed a clear distinction between a specialist and a generalist. 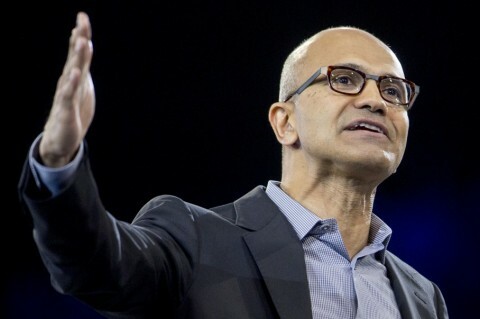 (b) With companies like Apple, Intel, Amazon, Netflix and Facebook garnering the centrestage with the dawn of the new millennium, Microsoft CEO, Satya Nadella is possibly pushing a combination of varied product lines built away from the core products encompassing multiple industries to enhance the very genetic code of Microsoft. (c) CEO, Satya Nadella’s success will be critical to the rejuvenation and resurrection of the old’established Microsoft in new ways to captivate the consumers. For Microsoft this perhaps is a demonstration of a better way forward. Will CEO, Satya Nadella, be Microsoft’s ” Difference Creator ” ? Tidbit : Microsoft ( MSFT : Nasdaq ) Market Cap $ 342. 1 b; Share price : $ 41. 70; P/E : 16. 82; PEG : 2. 14; EPS : 2. 48 on Feb 17, 2015.